I read a freelance writing blog recently where the author discussed his favorite writing books. There were classics such as Shrunk and White’s The Elements of Style and Steven King’s On Writing. He also listed Dan Brown’s The Da Vinci Code. He stated that this was a mediocre book that became an international bestseller so it was important to study it to understand the dynamics of a poorly written but great book. Few of the comments that came after this list discussed other great writing books. 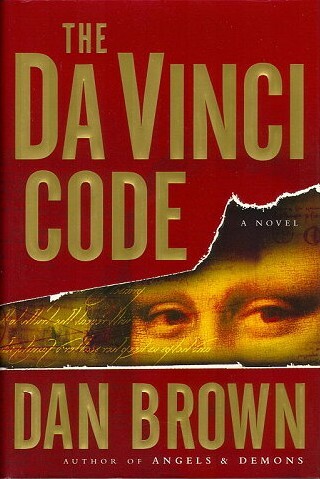 Most defended The Da Vinci Code as the best book ever, though there were a few dissenters who agreed with the blogger. I fall into this second camp as the book contained too many “If only he’d known what was coming, he never would have…” to meet my definition of a great read. I don’t like author intrusion in my fiction. While I found the discussion humorous, I was pleased that some people were able to move past it to add to the list of great writing books. There are a few that I hadn’t heard of and added some of them to my to-read list. 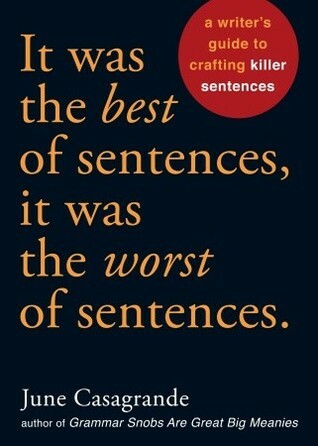 Specifically, I want to read It Was the Best of Sentences, It Was the Worst of Sentences: A Writer’s Guide to Crafting Killer Sentences by June Casagrande. I love the title and it was passionately recommended by two or three commenters. If anyone who is reading this blog has read the book, I’d love to hear your opinion of it. One of my favorite writing resources was not on anyone’s list, so I threw it into the mix and am sharing it now. Flip Dictionary by Barbara Ann Kipfer, Ph.D. is a combination dictionary and thesaurus that goes beyond the basics. The synonym lists for many words are more extensive and uses more current and slang language than a traditional thesaurus. But what makes this my go-to book when I am stuck or need something fast is the lists. Writing about a mountain climber? There is a full list of mountain ranges and where they are located. Tired of using the same word for green, car, or fabric? There are lists for them. There are lists for types of saws, murders, illnesses, psychiatric diseases, phobias, Roman gods and goddesses, hammers, legal terms, and so much more. When I want to be spe cific about a tool, color, disease, or pretty much anything, its in the book. Yes, I could find this information on the internet, but not with the same ease or organization. 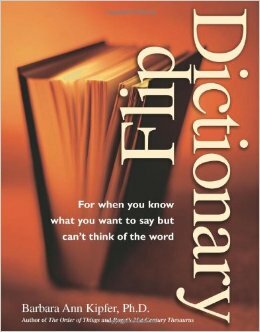 The Flip Dictionary is comprehensive and I love having this information at my fingertips. 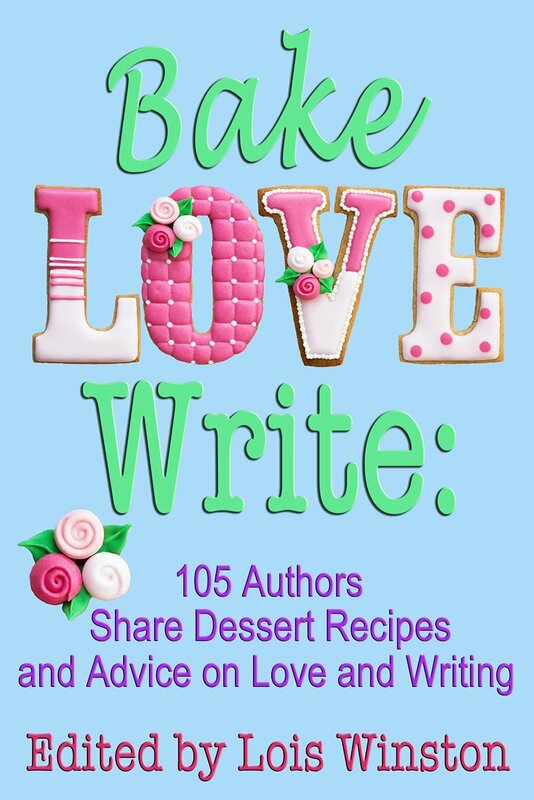 When writing fiction, this book helps me add relevant and unique details or descriptions to my work, which makes it one of my best resources. Plus it’s fun just reading some of the lists. Phobias is a favorite of mine. While I am a big fan of Shrunk and White’s and Steven King’s books, my list also includes Flip Dictionary. What are your must-have writing books? I don’t have any favorite writing books. Thanks for sharing these. My son and DIL got me The Elements Eloquence by Mark Forsyth for Christmas. 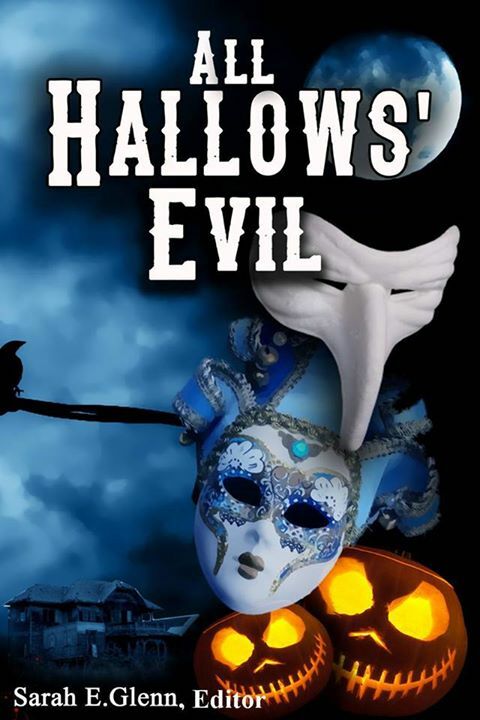 It’s a wonderful read–the author is hilarious. It also is teaching me tons of stuff. I already use some of it and probably won’t use much, since I think the rhetoric devices he expounds upon would do much better in literary fiction than genre, but writers should know about them. Thanks, Kaye. I’ll check it out!! Thank you for this post. It opens up a few new writing resources I didn’t know about and I’ll ad them to my file. My favorite writing books are Stephen King’s On Writing, Bird by Bird by Ann LaMont, The Elements of Style, Writing Down the Bones by Natalie Goldberg, Writing from the Heart by Leslea Newman (no longer published but available on Amazon Sellers), Thesaurus, Dictionary, Webster’s Rhyming Dictionary, and Yahoo! Style Guide. I loved reading the DaVinci Code but I read it before I really started writing in earnest. I think a re-read is in order. I’d like to know why it is said to be a great book with poor writing. I got so involved with the plot I really didn’t notice. The plot of the DaVinci Code is compelling but Dan Brown breaks almost all of the “new author” mistakes that get many from being traditionally published. From my opinion it is a great read but a poorly executed novel. 🙂 Thanks for your writing resources! I don’t really have any favorites,but I’m always on the lookout for additional options. Thank you for adding to the list. My problem with the DaVinci Code–the one that always springs to mind–concerns two people running for their lives, their heels clicking (surely echoing) on stone steps, and at the same time having a conversation about codes. I’d have used every scrap of energy to get out of there. No talking. No thinking, even. But I’m chicken. I haven’t read those books, but I will. I HAVE to have the Flip Dictionary. I know “green” plus some variations printed on the sides of acrylic paints. I need more words. Thanks for telling me about this. I love the Flip Dictionary too. Great resource. You forgot Dictionary.com and Thesaurus.com. Great quick and easy references. I’ve read so many writing books that they’ve all sort of mushed together. Don’t know that I could pick one. Maybe Vogler’s Writer’s Journey. 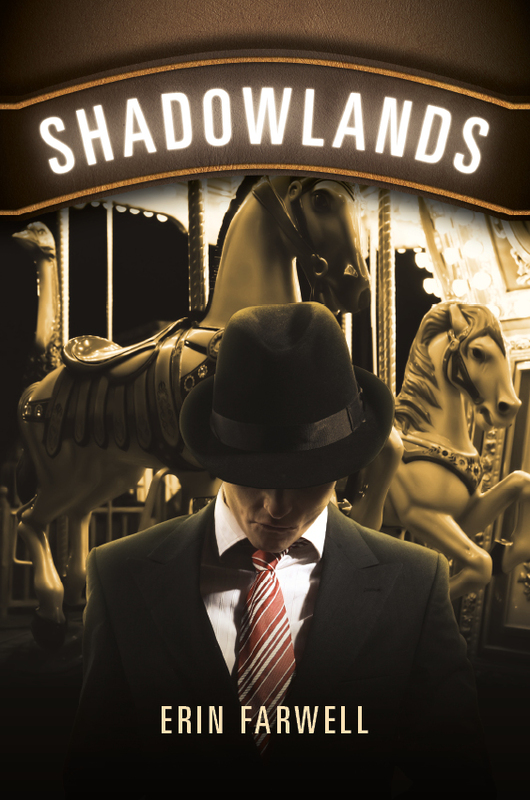 I tried to read DVC but gave up rather quickly – both the writing and the story. Great blog with lots of resources given for all of us. Will be checking these out. Thanks so much! enjoyed everyone’s comments also. Erin, thank you for the Flip Dictionary resource — I will have to get that one, too! 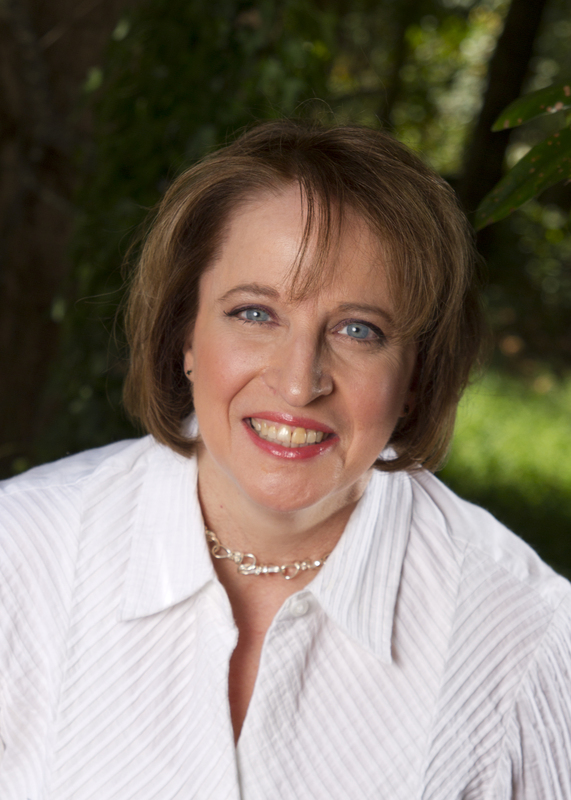 I have invested in several marketing books, including Lynn Kinnaman’s lovely little wonder “Skinny Budget Marketing,” John Kremer’s “1001 Ways to Market Your Book,” and Rob Eager’s “Sell Your Book Like Wildfire.” Still learning that aspect of ‘the business!’ Thanks for this important and enlightening blog post! I actually have a boo I have had since grade school, a thesaurus. Yes I now there are on line versions, but I always use the print version. Thanks for the information. I will be checking out the Flip Dictionary. I love the sound of the Flip Dictionary, Erin. Thanks for sharing that. I’ve got various lists in word files but I tend to forget where I’ve stored them, and generally don’t want to take the time to find them when I’m writing. I’ll spend more time looking when editing, though.